This blog is almost six (!!) years old now, and we've posted quite a few recipes along the way. Here are ten of our favorites. Go make them right now! 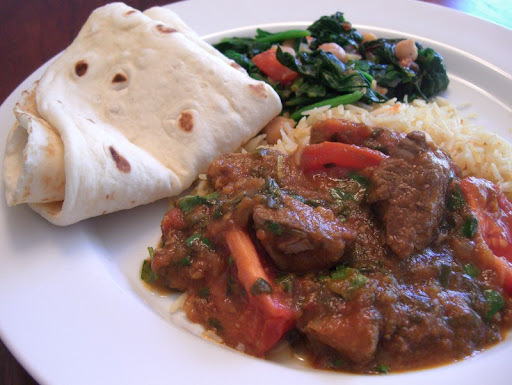 While Chicken Pathia is the most popular of our reverse-engineered Indian takeaway recipes, Lamb Rogan Josh is probably the one we like the best. 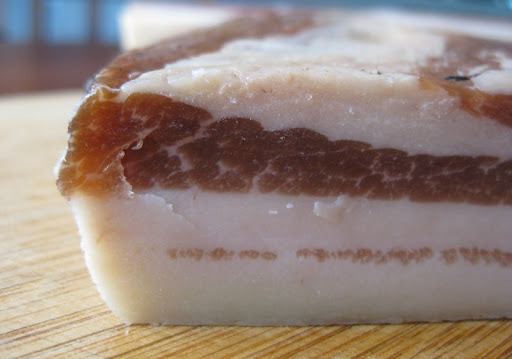 Making your own Pancetta is super easy, and doesn't require any special equipment. The rolled version is a bit more involved, but still quite manageable. Using pretty much the same technique and then smoking it afterward will get you your own Homemade Bacon. 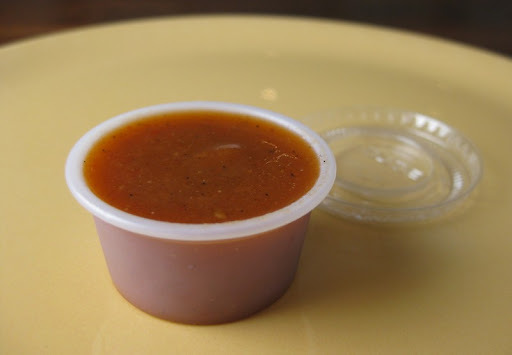 We use this hot sauce almost every day - particularly at breakfast. You should, too. The green stuff is pretty darn good as well. 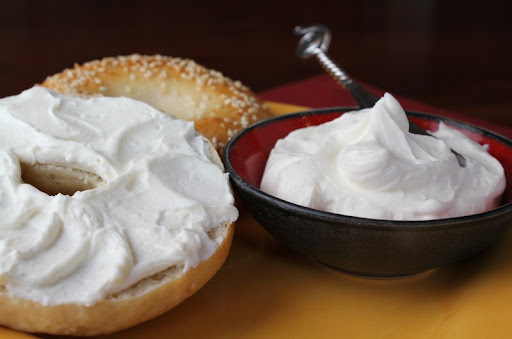 Cream cheese is one of the easiest cheeses you can make. 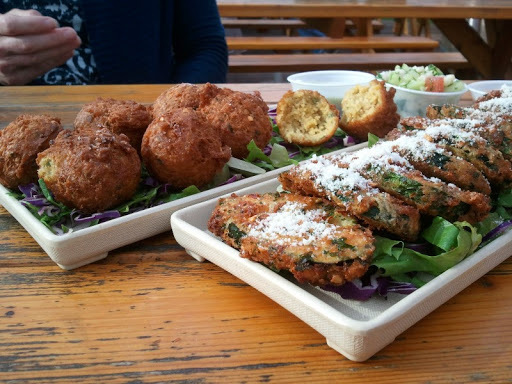 Infinitely better than the store-bought stuff. 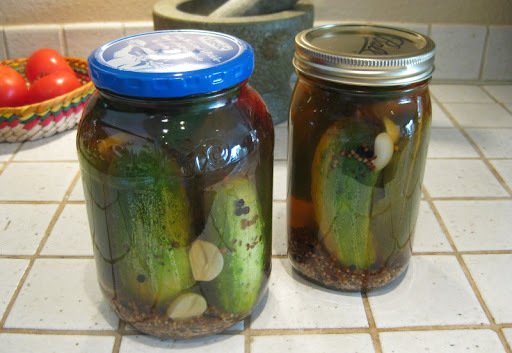 We haven't bought a jar since we started making these simple refrigerator pickles. 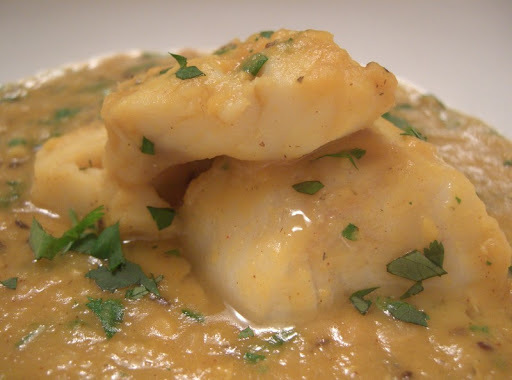 Our version is modeled after the taste of Vlasic Zesty Dills - twangy and spicy. 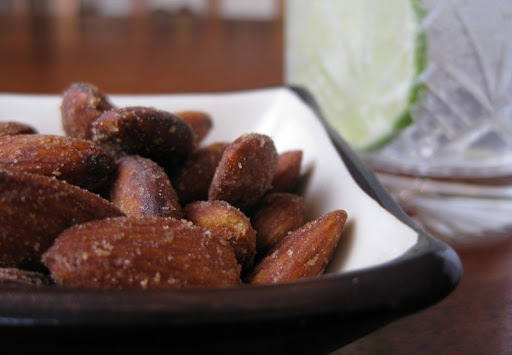 Smoked almonds are quite possibly the perfect snack food. Once you start eating them it is very, very difficult to stop. The salty earthiness of the soy-based marinade for this chicken works so well with the acidity and chile heat from the dipping sauce. 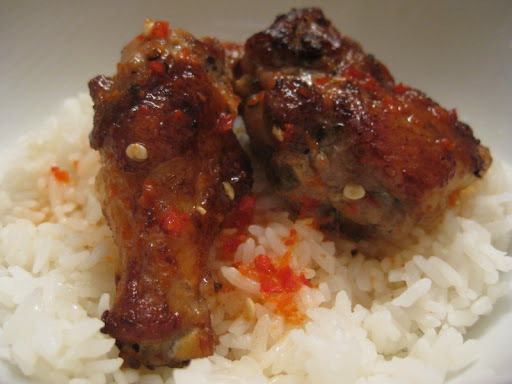 "Spicy" here refers to complex, intense flavors, rather than heat. 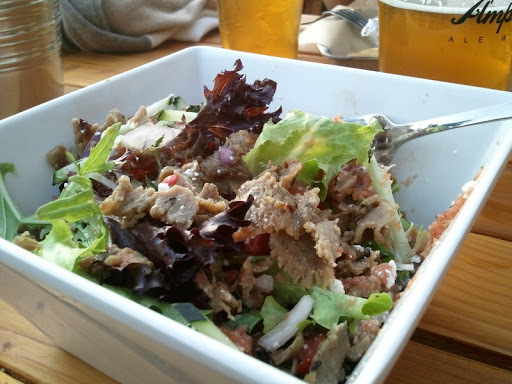 It is impossible to adequately describe how delicious the lentil base for this dish is. 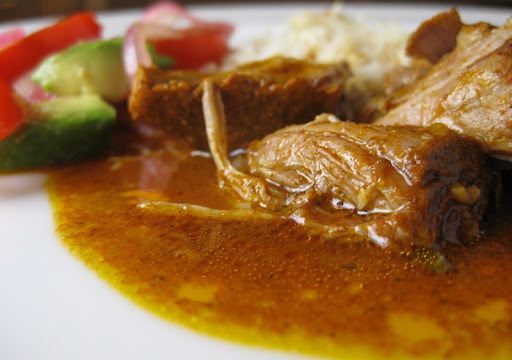 Cochinita Pibil is pork with a complexly flavored achiote marinade, cooked in banana leaves. Pure Yucatán flavor. 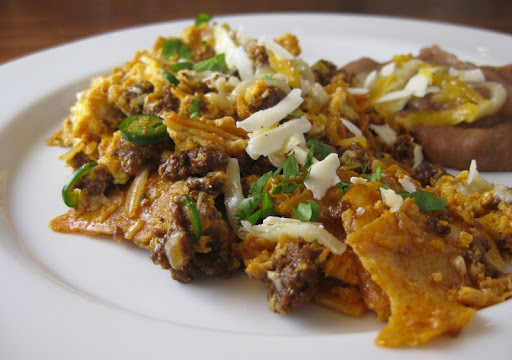 We first had chori-migas on a trip to Austin, and they've been a breakfast favorite ever since. So, there you go - ten of our favorite recipes. Go make them right now! 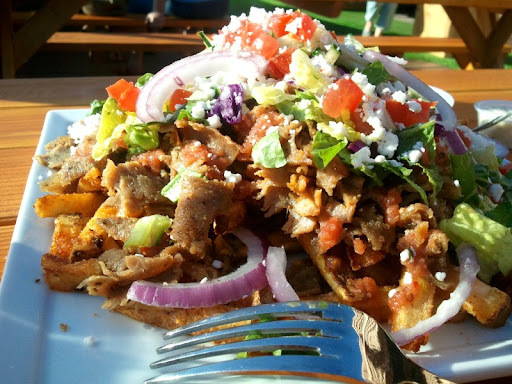 Now that California Kebab and Beer Garden has been open for a year, I guess it is time we let the secret out. 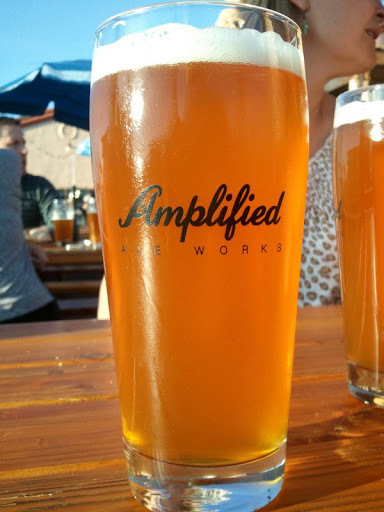 Great beer selection, beers brewed in house (under the name "Amplified Ales"), good food and a comfy outdoor patio with an ocean view - what's not to like? 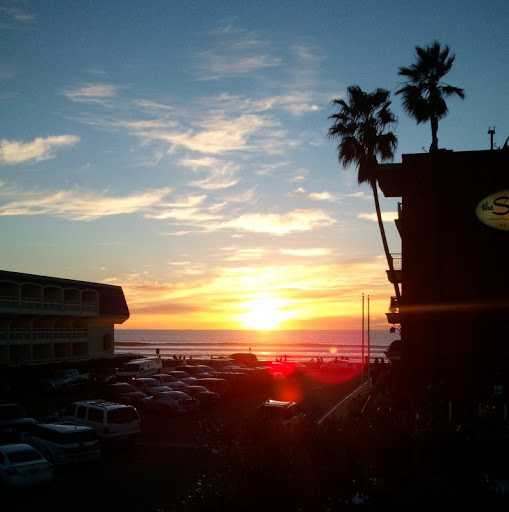 Ever since they opened in our neighborhood of Pacific Beach, they've been our go-to spot. Their house beers have been consistently good - particularly the Electrocution IPA. 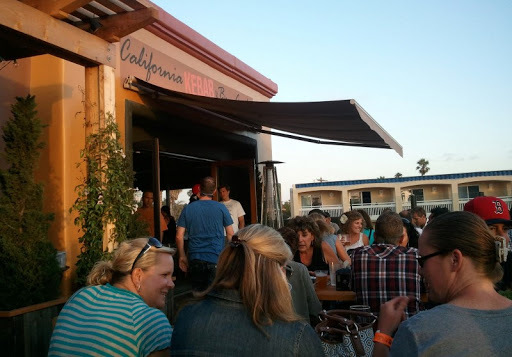 In addition to local craft beers, they also usually have a few lower-alcohol German beers on tap. 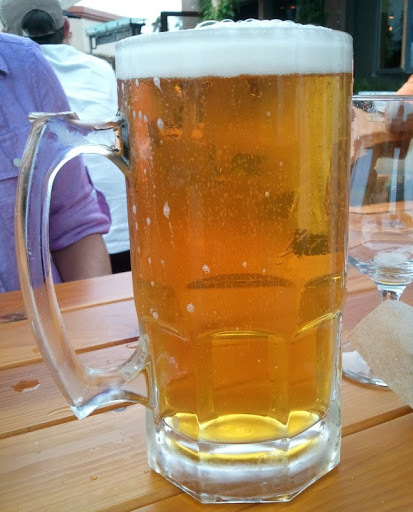 On Wednesday nights they serve them in liter steins for five bucks - a nice way to enjoy a relaxed evening. California Kebab is located at the South end of the second level of the Promenade - in the spot that once was Da Kine's Plate Lunches.